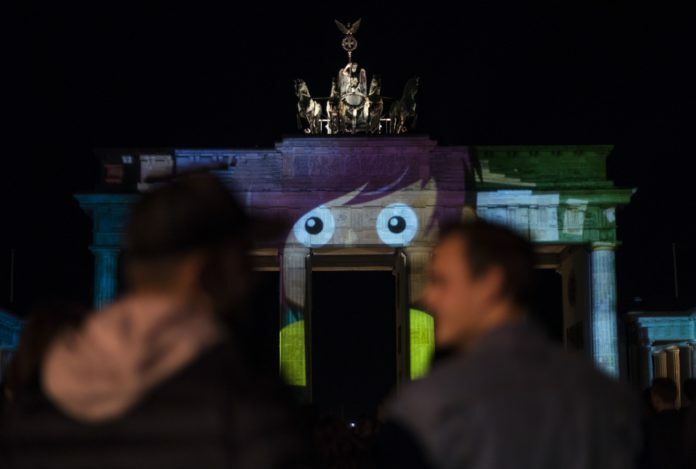 Berlin, Germany (Weltexpress). 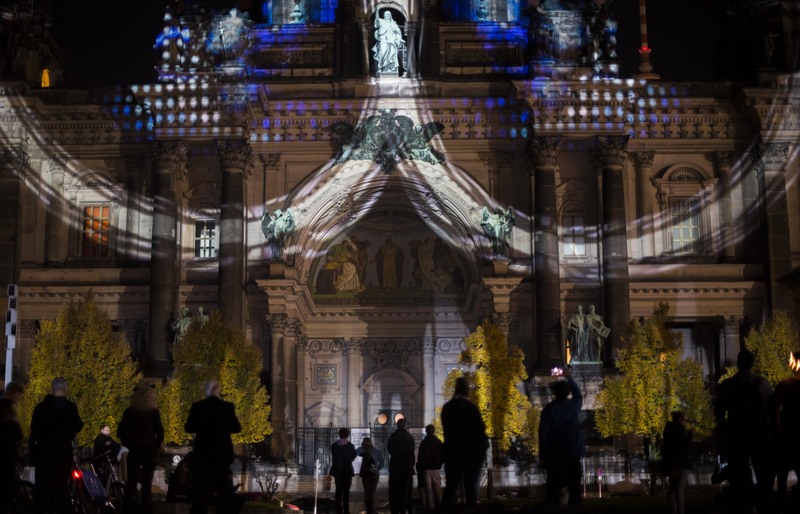 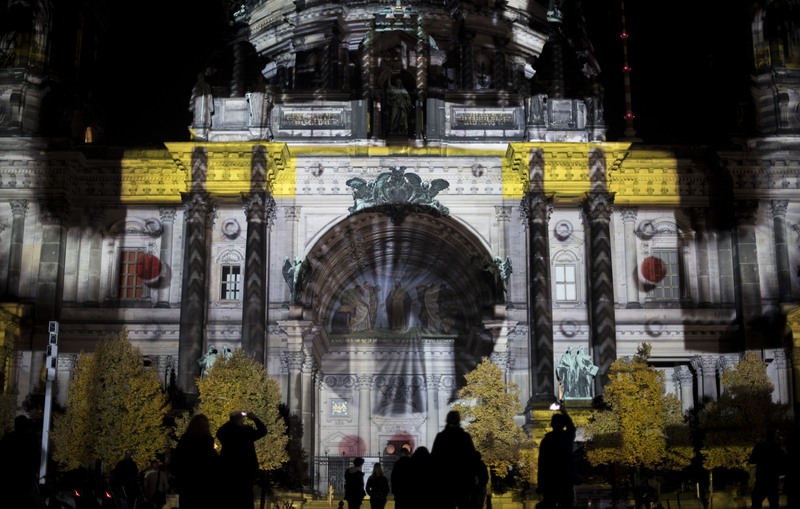 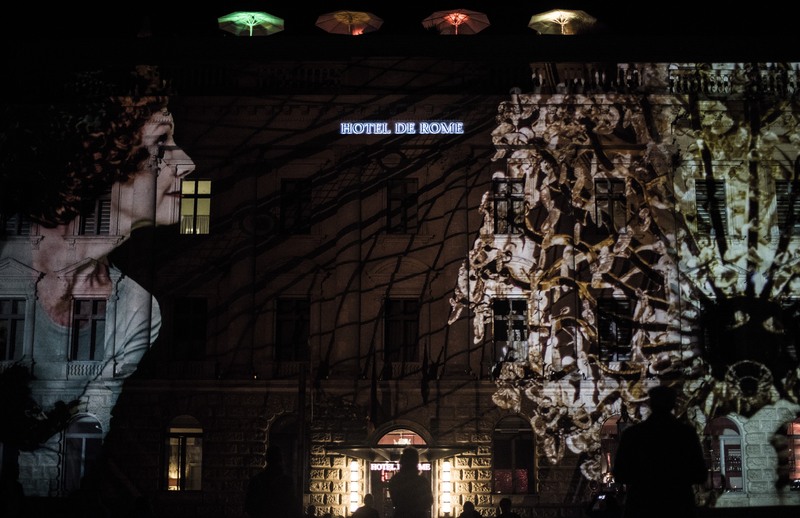 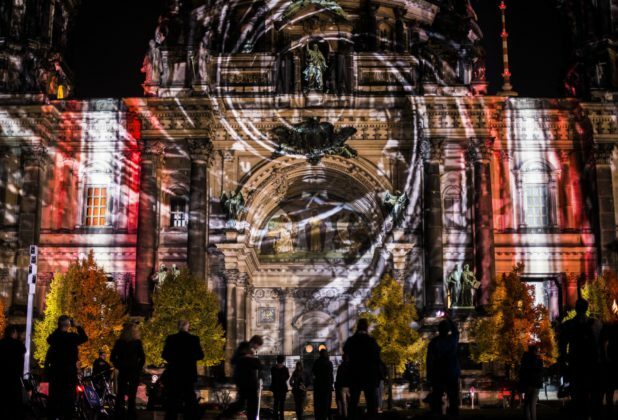 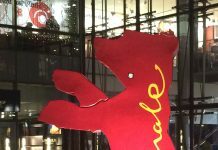 For ten days, the Festival of Lights transforms Berlin’s most famous landmarks and historical monuments such as Brandenburg Gate, Berlin Cathedral and the Funkturm through light projections and video art. 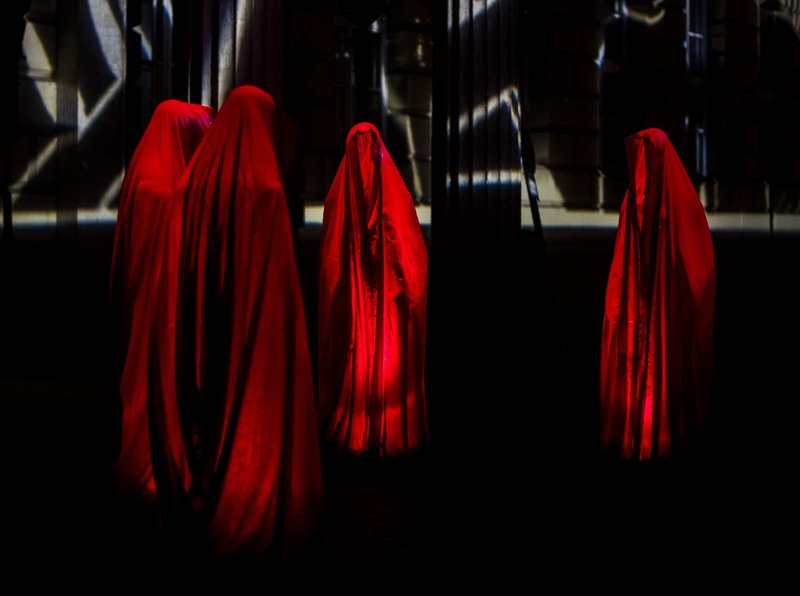 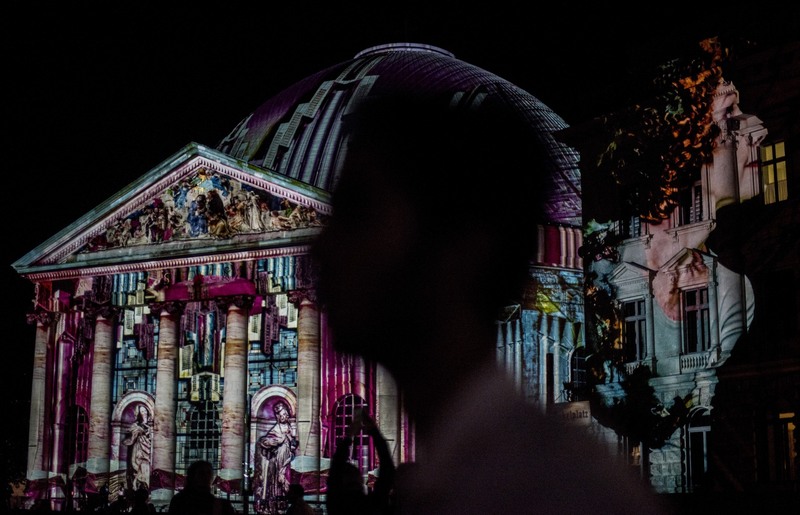 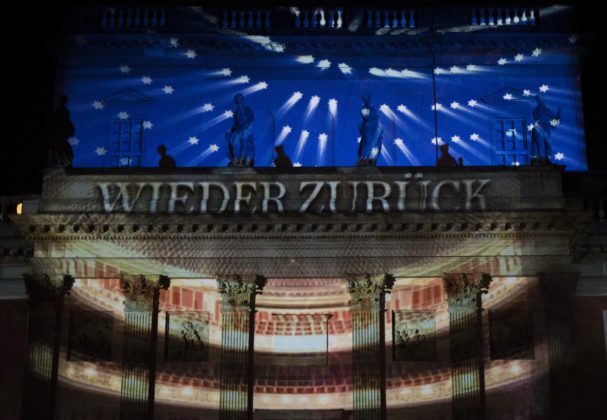 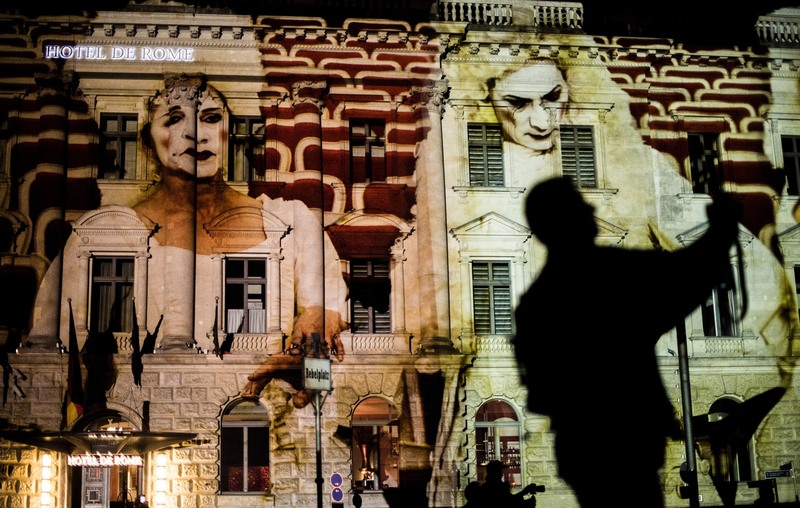 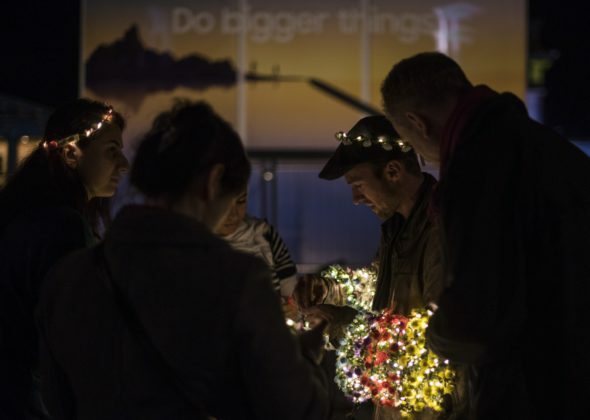 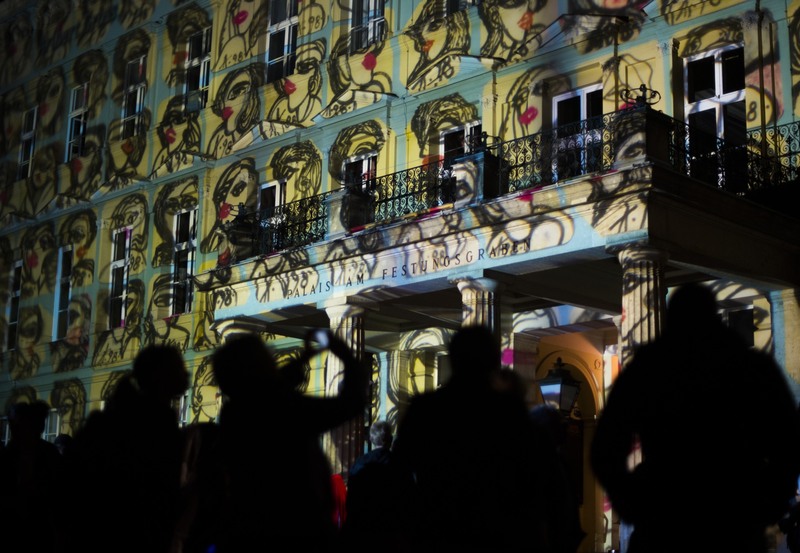 Many local and international lighting artists use this unique opportunity to project their temporary works of art onto some of the most recognisable buildings in the world, leaving a lasting impression on the spectators. 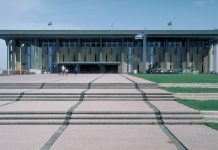 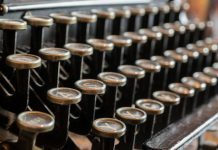 Next articleA New Start – Avi Gabbay or Can the Labor Party in Israel be saved at all?